Sikh simply means “seeker of truth.” Sikh Dharma is a spiritual path for those who are looking to establish an enduring connection to their Divine truth within. Like all spiritual traditions, Sikh Dharma has its lineage and legacy, guidelines and philosophies, its Masters, its saints and history. 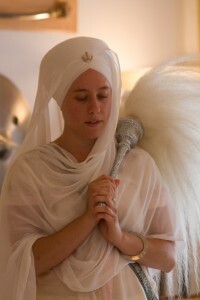 But primarily, Sikh Dharma offers a down-to-earth spiritual path for every-day people. It doesn’t matter what your spiritual orientation is. Or what culture or background you belong to. 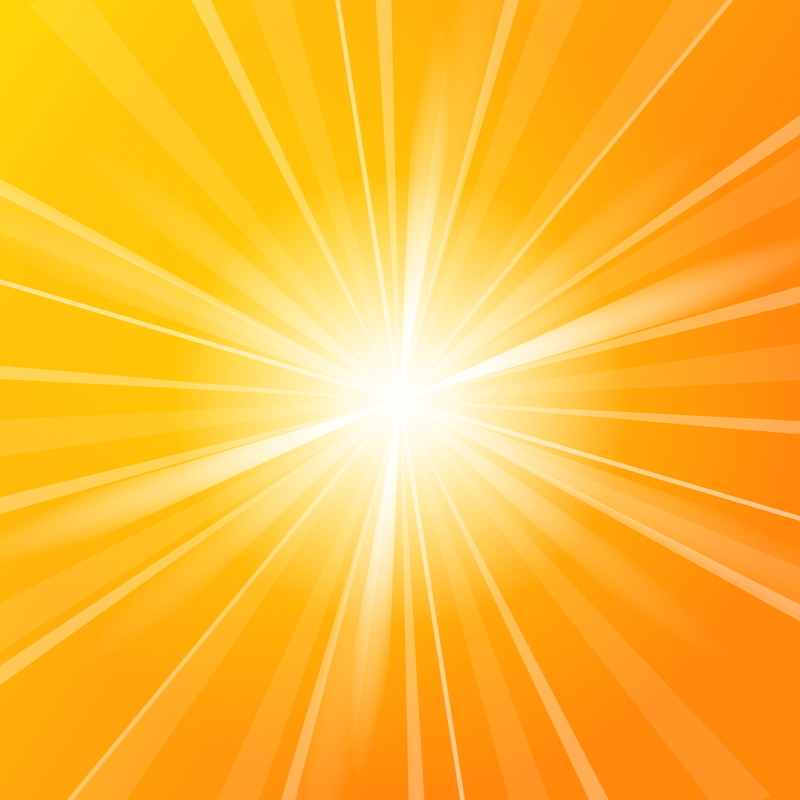 Any person can do these practices to help them experience their own Divinity and Infinity. Sikhs strive to train the mind and the senses to recognize the Divine Light within oneself and within all of creation and to be of service to others. When Guru Nanak emerged from his 3-day experience of Samadhi (union with the Divine) in the river, his first words were, “there is no Hindu, there is no Muslim”. From that simple statement Guru Nanak declared the belief that there is only one God – then it follows that since there can only be one God (Creator of the universe), then people of all faiths actually worship the same embodiment of the Divine. Guru Nanak extended this doctrine to include the idea that, if all people worship the same God, then all people are equal. Ideally, this also applies to all people, regardless of caste, color, gender, etc. It flows from this belief that if all people are equal, then all paths to God, all ways of worship are also equal. Sikhs do not believe that their way is the only way and, therefore, Sikhs do not proselytize their ideology or beliefs. The concept of “Mukti” or Liberation is recognized within Sikh Dharma to include both the freedom from the cycle of birth and death, and the absorption or surrender into a state of merger with the divine. In the world at large this is often referred to by other words; such as Samadhi or Nirvana. In Sikh Dharma this concept is broadly interpreted to include other concepts; such as Shuniya (deep inner stillness) and Sahej (deep acceptance or ease). Although it is accepted that the efforts of self-discipline, meditative practice and selfless service are all very helpful in progressing toward this state of liberation, above all is continual devotion and focus on the Divine. 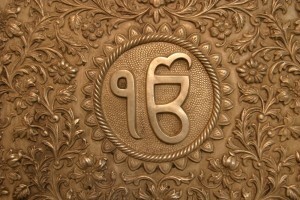 Sikh Dharma is essentially a Bhakti (devotional) path. 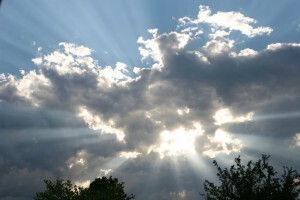 Therefore, it is only through Divine Grace that one attains the release of Mukti. The attaining of this Grace is never achieved directly, but instead is a byproduct of one’s devotional efforts. The ideal is to attain this state in this lifetime (Jivanmukt) rather than to look to one’s death as the time of entry into this state. 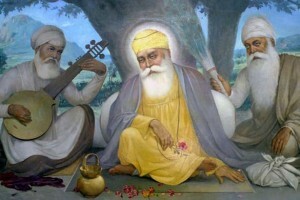 As the effacing of one’s ego is one of the primary goals along this path, in Sikh Dharma one should not be so self-absorbed in this pursuit, but rather one should be focused on serving others and serving the Divine Will; and if, in doing so, liberation is attained, that is a gift or blessing. During his many years of teaching, the Siri Singh Sahib shared a vision of the Khalsa woman as a woman who has conquered her inner duality and who lives by the radiance of her own spirit. With compassion, kindness and a creative touch, woman is the grace of God on the earth. When she is awakened and experiences her own Divinity, a woman’s presence brings peace, harmony, prosperity and happiness to the world. Below please find articles and information relating to some of the teachings of the Siri Singh Sahib on woman as the Grace of God.